The covered porch leads into the main living areas of the home. The foyer, dining and great room areas all have cathedral ceilings. The master bedroom also has a cathedral ceiling with an optional open loft above the master bath and walk-in closet. A three quarter bath services the second 1st floor bedroom and guests. The centrally located kitchen is open to all the 1st floor activity. A well placed stairway leads down to the basement and up to the 2nd floor loft which overlooks both the dining and foyer areas. The second floor features a bedroom with a balcony overlooking the great room & a loft open to the master bedroom. 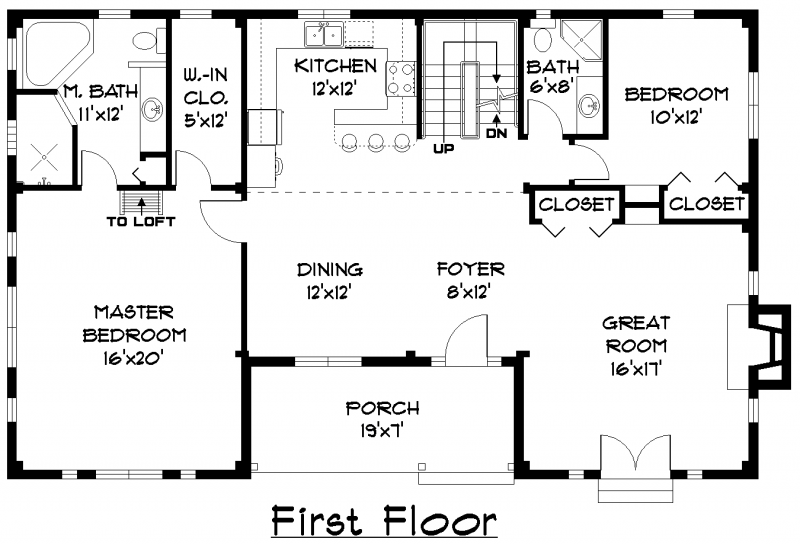 The loft above the master bath and closet may also be designed as an additional bedroom. 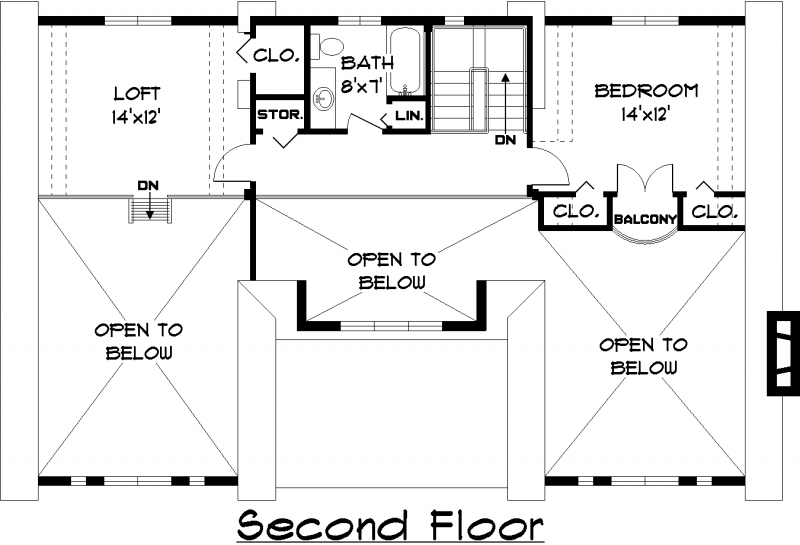 A full bath and storage closet complete the second floor design. 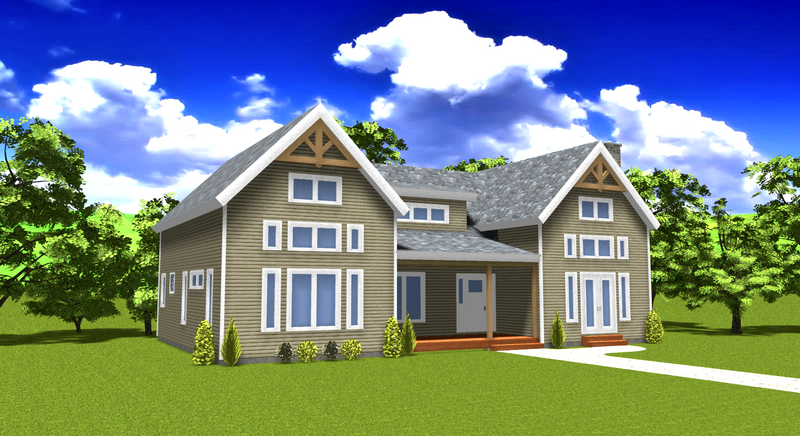 A shed dormer located in the front of the home adds beautiful lines to the design as well as bringing additional natural sunlight inside this wonderful home.